Home » Blog » Just arrived: dimensional lumber! 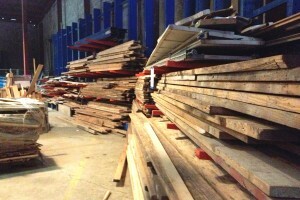 We have received a large donation of reclaimed lumber from a home that is being deconstructed. There is a variety of framing lumber including modern dimensional 2″x4″s, 2″x6″s, 2″x8″s, and 2″x10″s. It’s quite inexpensive, starting at just 15 cents to 45 cents per linear foot. We expect it to go quickly, so come in soon!